If you still don't know what to make for dinner tonight, I have the perfect solution for you. This Spicy Honey Glazed Chicken from the Nutmeg Nanny is made with ingredients that you will most likely already find in your pantry and takes less than 30 minutes to make! How's that for a great weeknight meal? 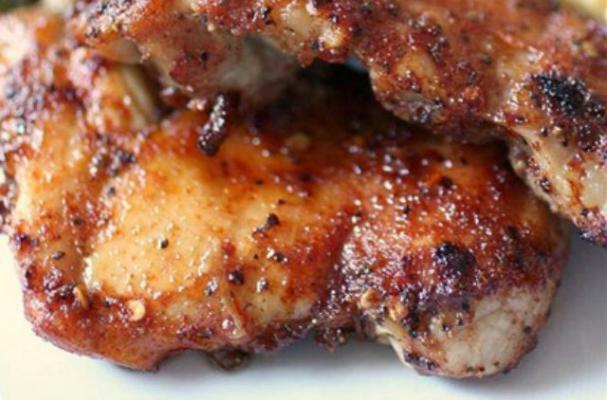 Simply glaze the chicken and broil it for a sweet and spicy meal. Check out the rest of this recipe here.